Tough and virtually invisible. Just as strong as original Gorilla Glue and also just as versatile. Can be used on glass, ceramics, stone work, metal and wood for a clean, clear fix. 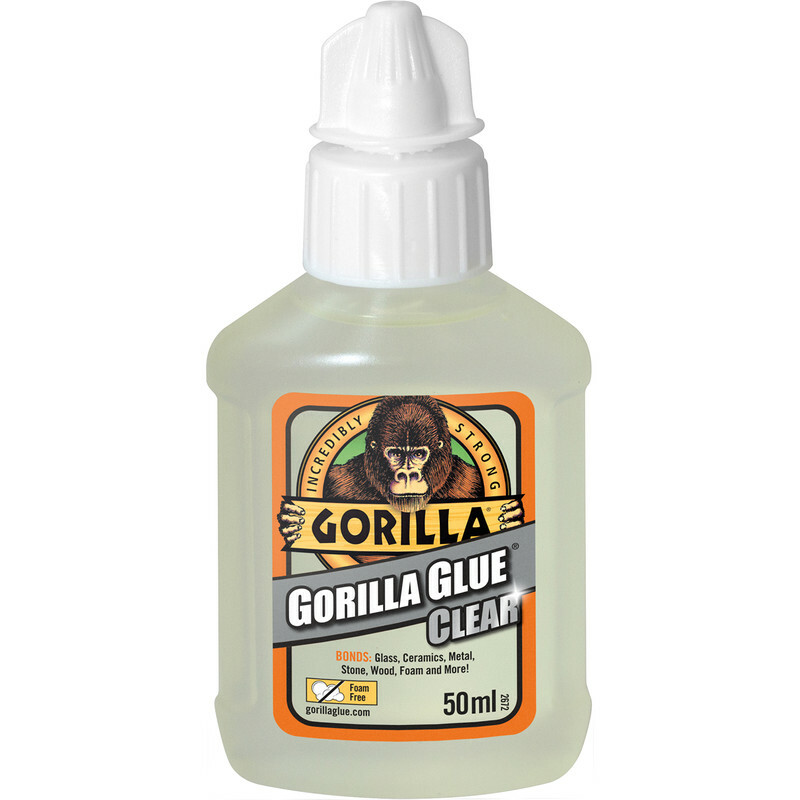 Gorilla Glue Clear 50ml is rated 3.7 out of 5 by 3.